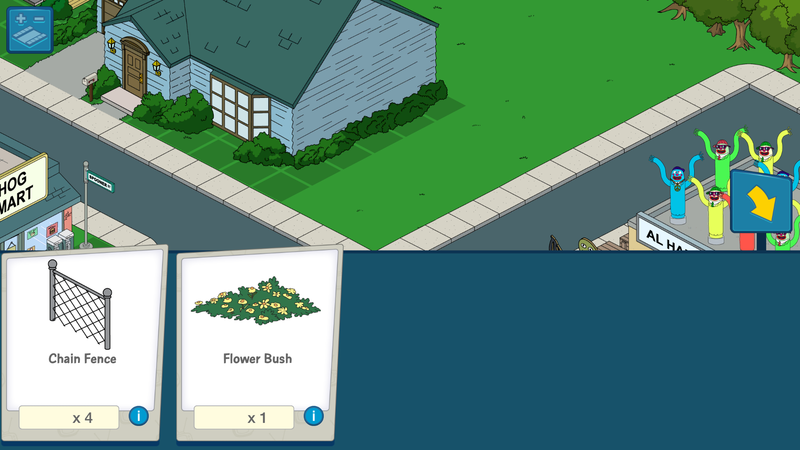 The Flower Bush is one of the few decorations in your Quahog when you first start your game. It’s also required to complete Chris’s 1m task of Finding a New Friend, which earns you “Oregano”. 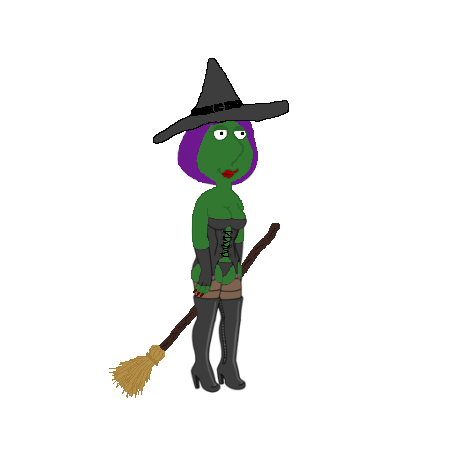 This decoration cannot be found in your QFS Store, no no it’s a special item, limited to 1 per town. And that one we get for free. The good news is it can’t be sold or deleted, the bad news is if you don’t realize what you’re looking for it can go missing pretty quickly. Especially during redesigns. 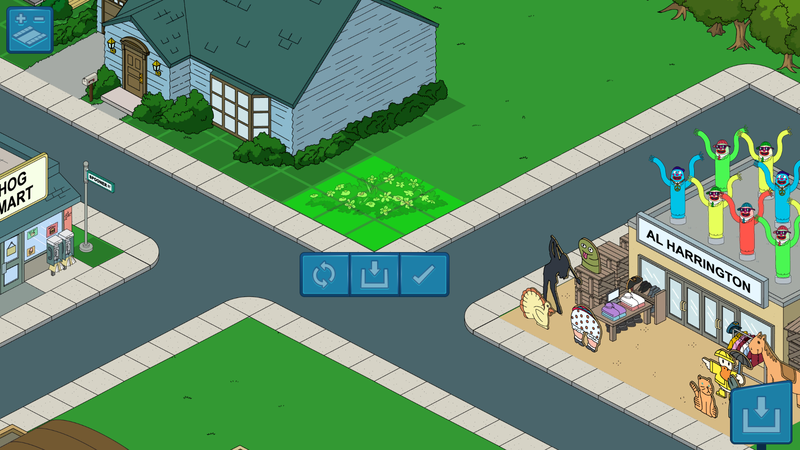 So, if you find yourself suddenly with out a Flower Bush (and the inability to send Chris on his 1m task), and realize you can’t purchase it…RELAX and read on. That’s it. 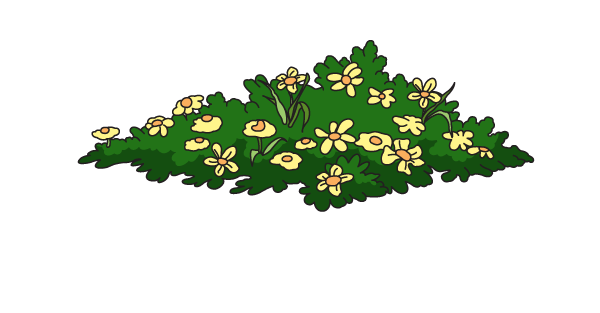 A little bush of Yellow Flowers. 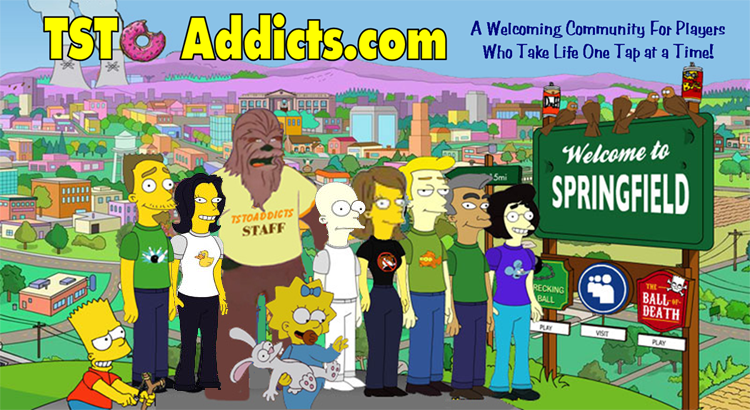 Hard to miss if you don’t know what you’re looking for. Now, what happens from time to time when we’re redesigning our Quahogs is we’ll often store this bush not realizing that we did, or that it’s required for Chris’s 1m action. Now I know this might be cause for alarm for some of you. A task you could do all the time is suddenly locked. But the good news is the solution is VERY simple. 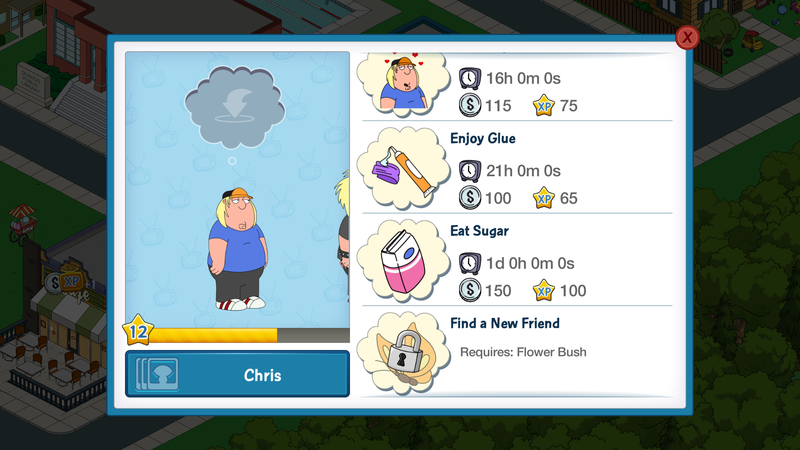 Simply select it, and place it back in your Quahog and Chris will once again be able to generate that sweet “Oregano”! Now…if you DON’T find it in your inventory. Then we suggest you Contact TinyCo to let them know it’s missing from your game. BUT ONLY contact them after you’ve checked your inventory. Because I guarantee you they’ll make you check it with them, and if it’s there you’re going to feel like…well Chris. And have essentially a “Duh” moment. So, if this bush is missing in your town don’t panic, just have a quick look at your inventory to see if you stored it recently (on purpose or by mistake). Have YOU had issues finding the Flower Bush recently? Were you able to recover it from your inventory? Sound off in the comments below, you know we LOVE hearing from you! 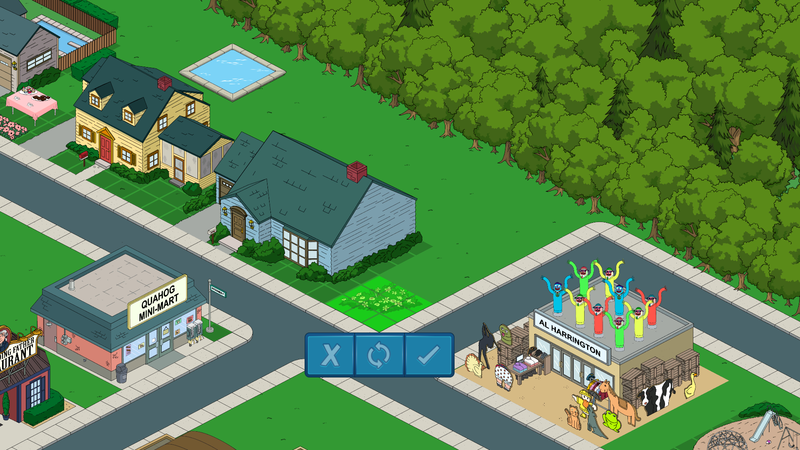 This entry was posted in District 1, Game Play, Tips and Tricks and tagged Family Guy Addicts, Family Guy Game, Family Guy Tapped Out, Family Guy The Quest For Stuff, I can't find the flower bush in Family Guy?, Where Did my Flower Bush Go?, Why Can't I Send Chris on the Find a Friend Task?. Bookmark the permalink. I have search my inventory as suggested and still can’t find the flower bush… please help.. If it’s not in your inventory (and first..I know silly question…but are you sure you checked your inventory and not your store? Often times people say it’s not in their inventory and that’s because they were looking in their store) then it’s time to contact Tinyco. Yes! I like most looked in the stores multiple times. Thanks guys! Where the Heck is the Flower Bush?! I have looked in my inventory. If you followed all the steps above and you still don’t see it (and the task is blocked out for Chris), then contact TinyCo. This post was extermely helpful!